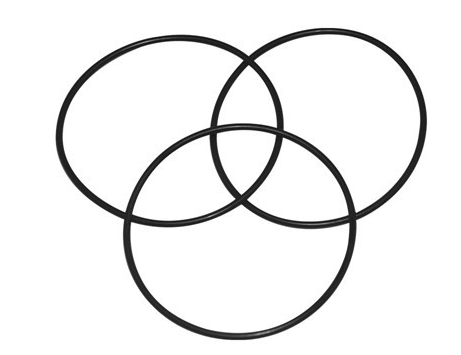 Viton is the most common material used to produce O-Rings and other applications. It is highly resistant to fuels, chemicals, and high temperatures. Its main weakness is its susceptibility to very cold temperatures. 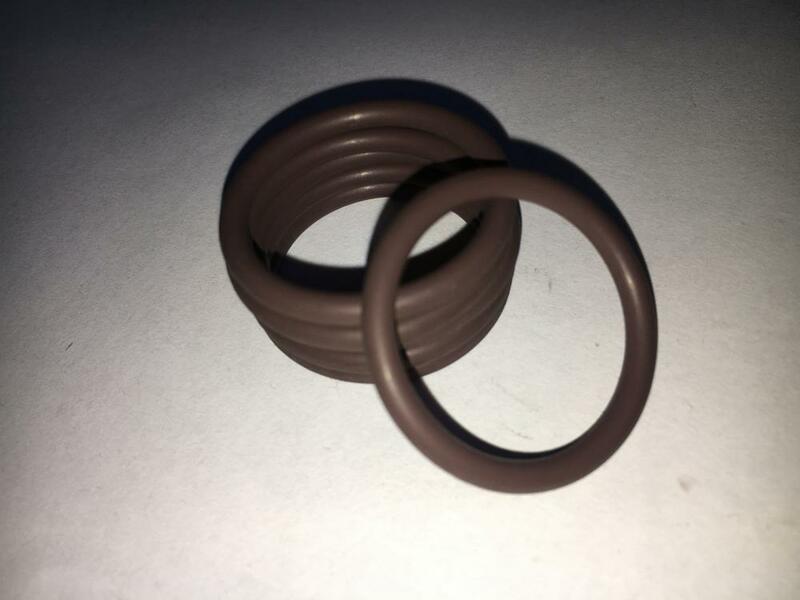 Looking for ideal Vition Material 003-005-14 O-Ring Manufacturer & supplier ? We have a wide selection at great prices to help you get creative. All the FKM75 Durometer O-Ring are quality guaranteed. 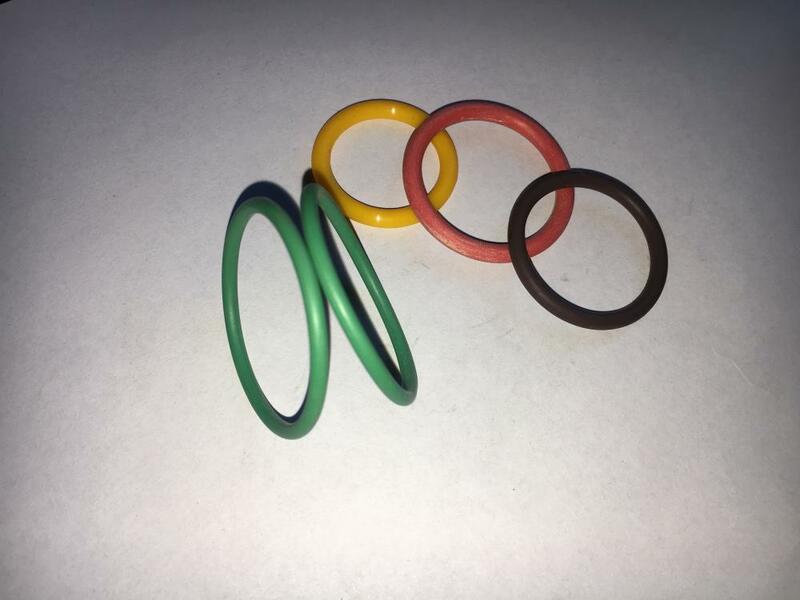 We are China Origin Factory of VT O-Ring 003-005-14. If you have any question, please feel free to contact us.